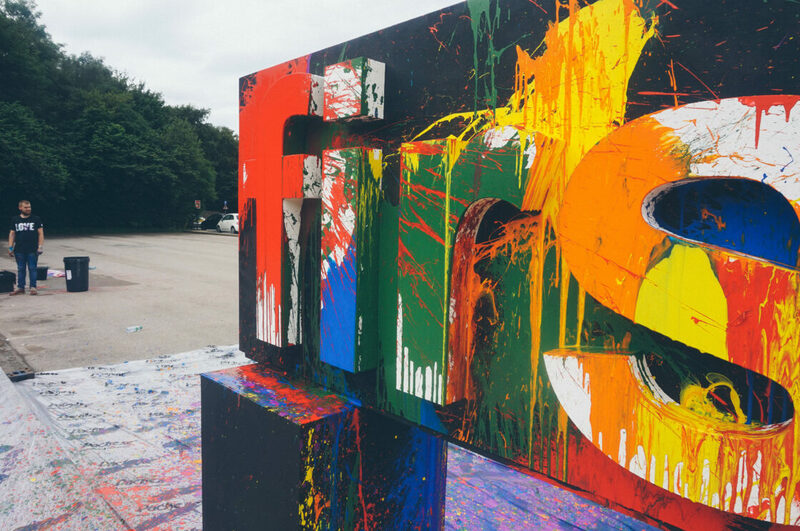 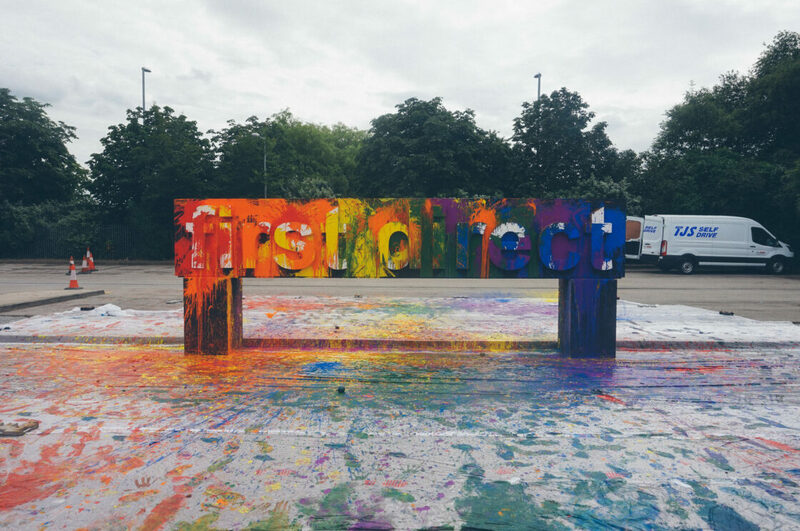 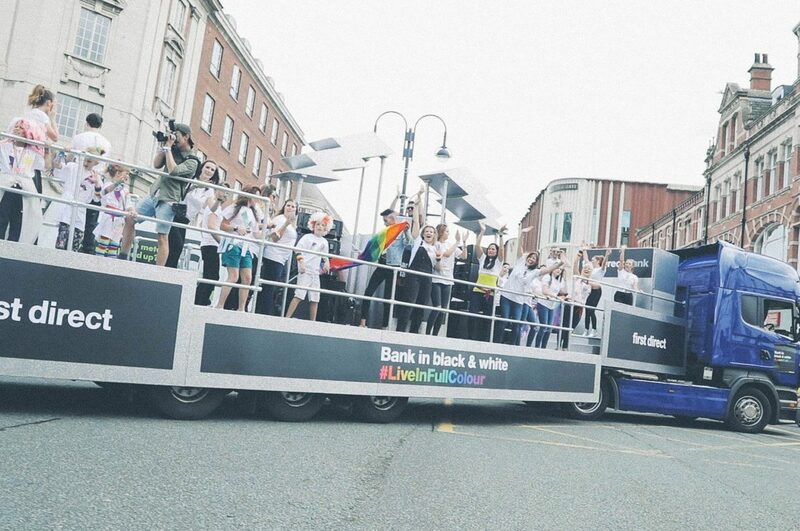 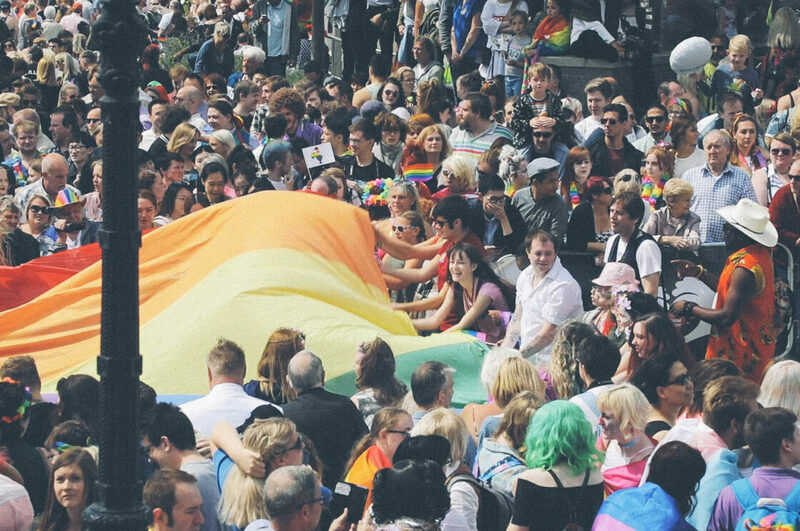 We've worked with First Direct since 2016 to create a colourful presence at Leeds Pride, amplifying their message "Bank in black and white, live in full colour". 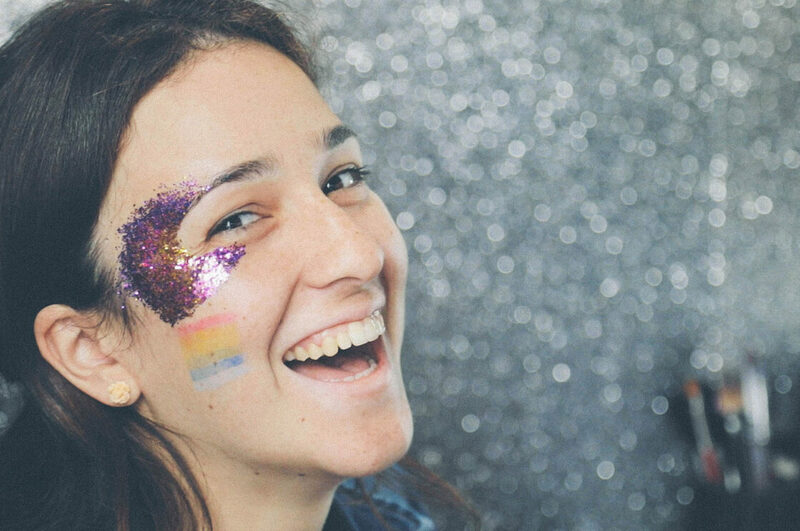 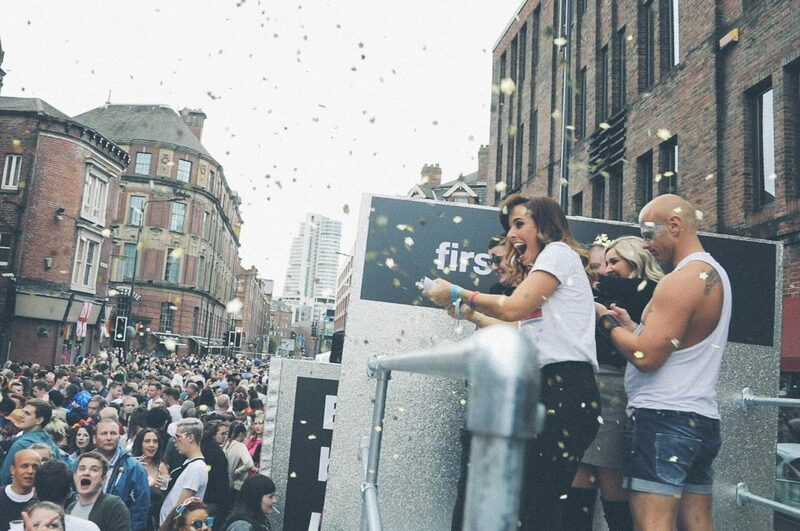 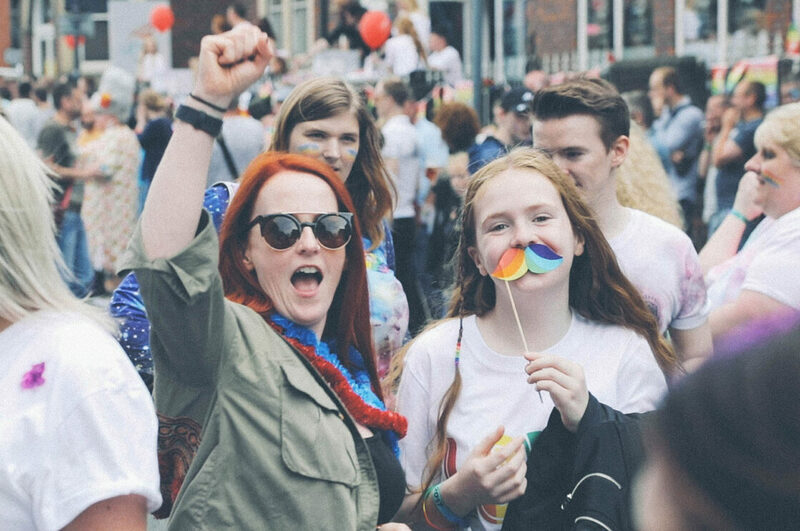 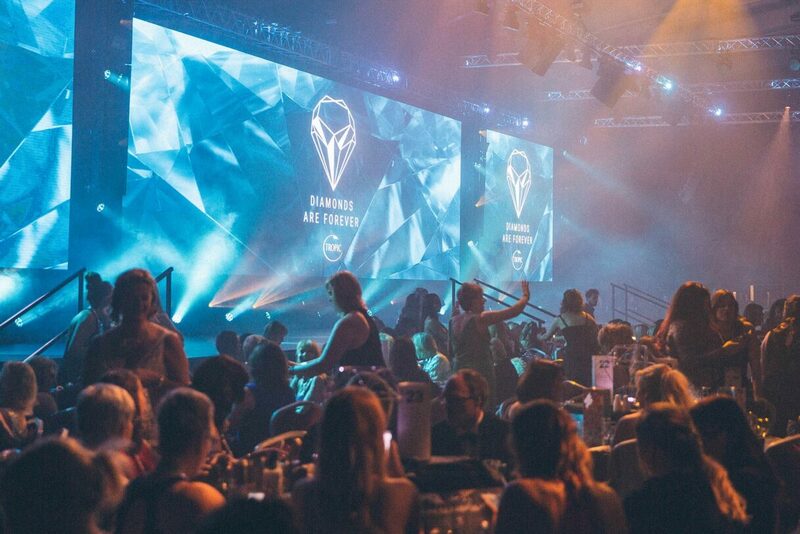 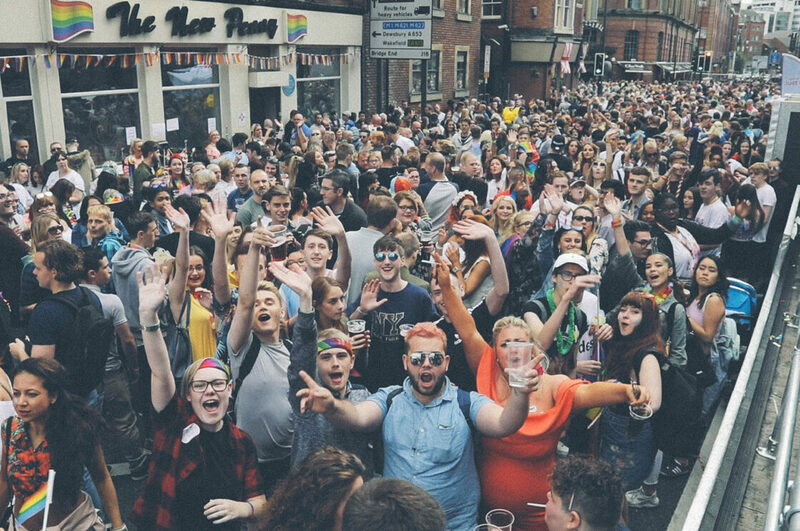 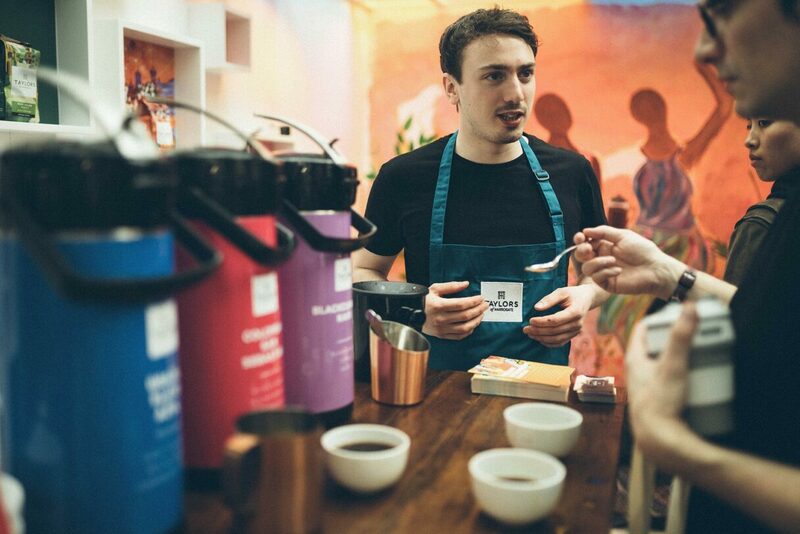 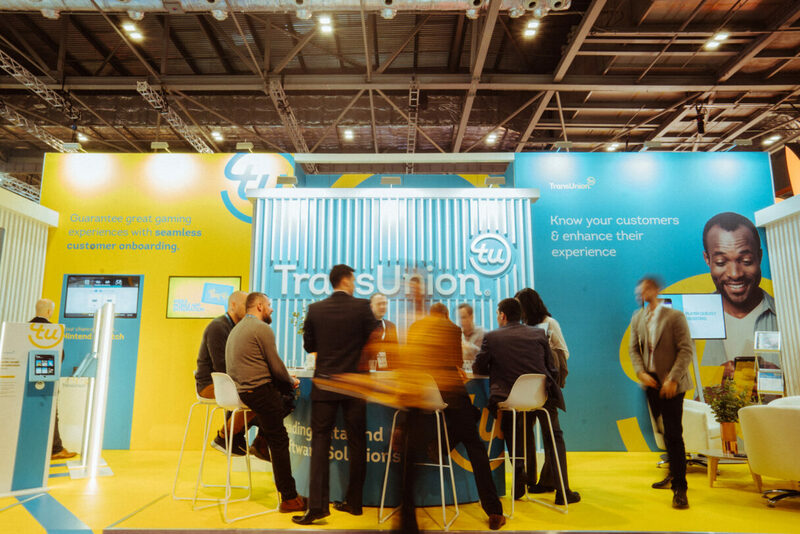 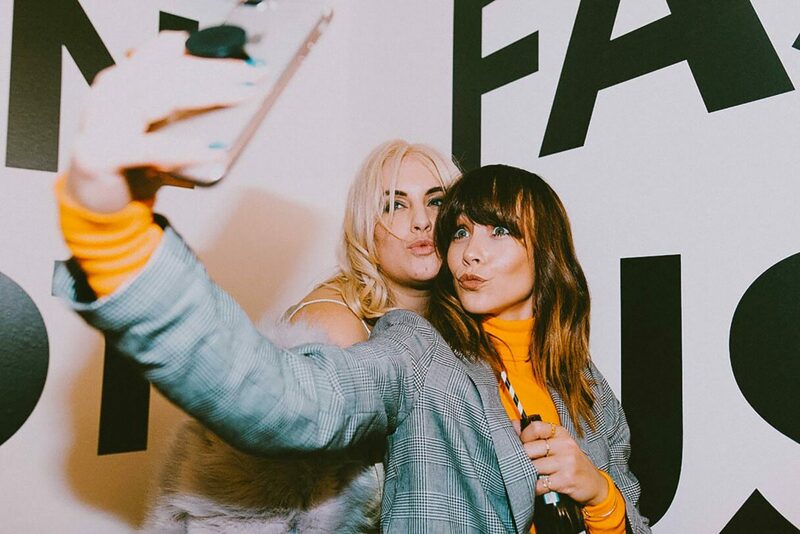 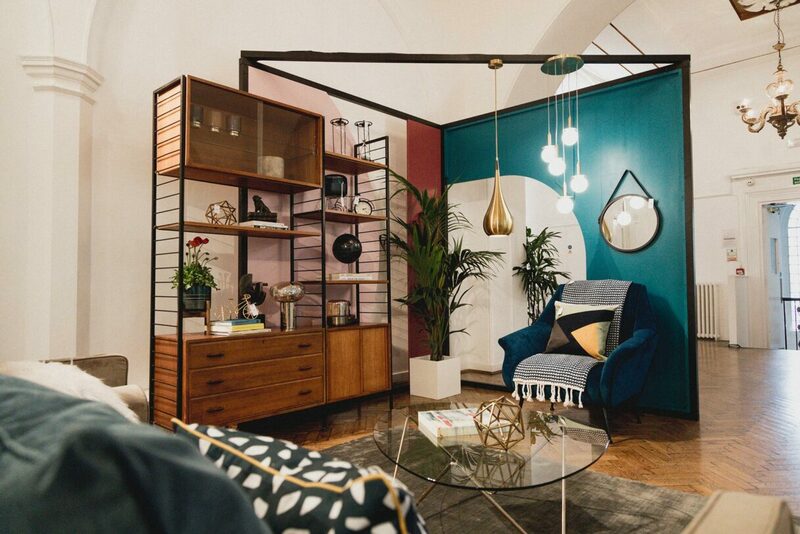 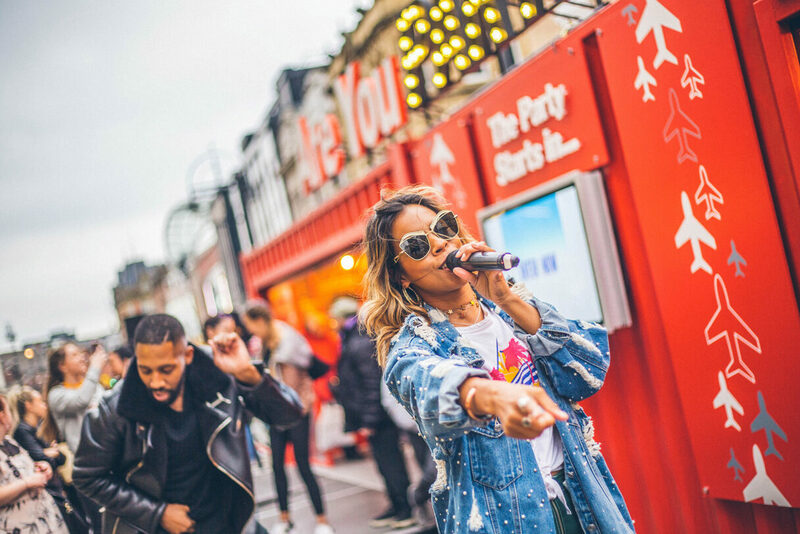 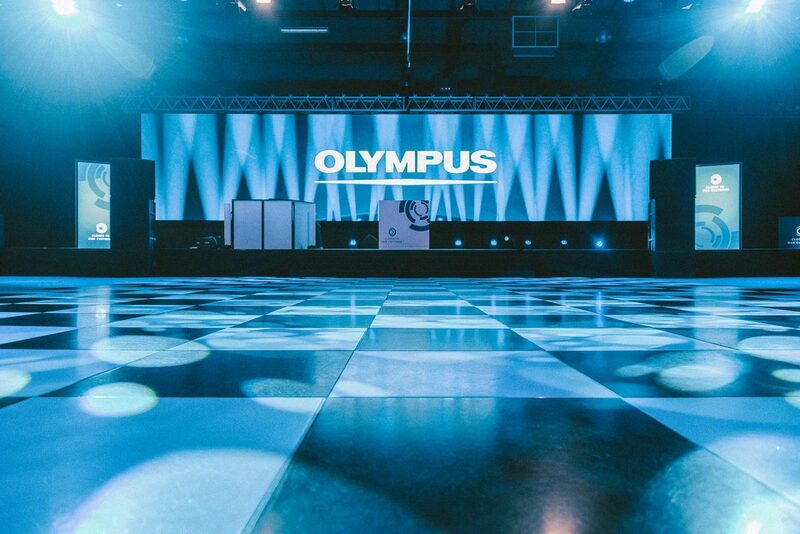 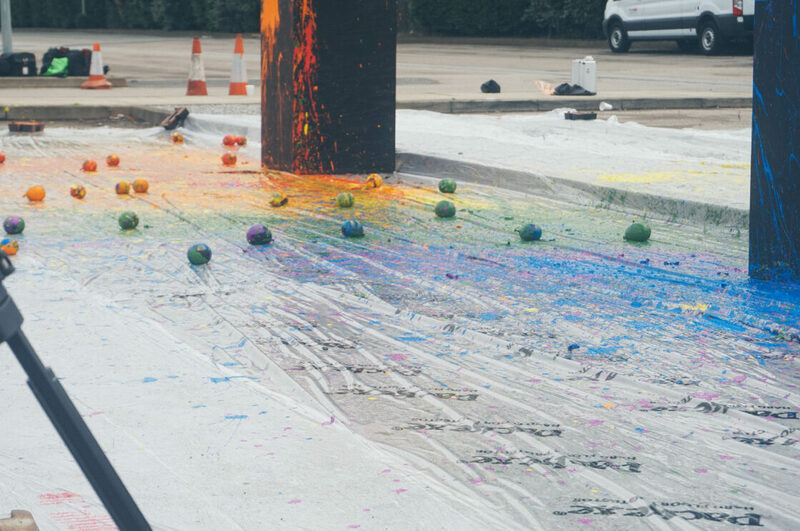 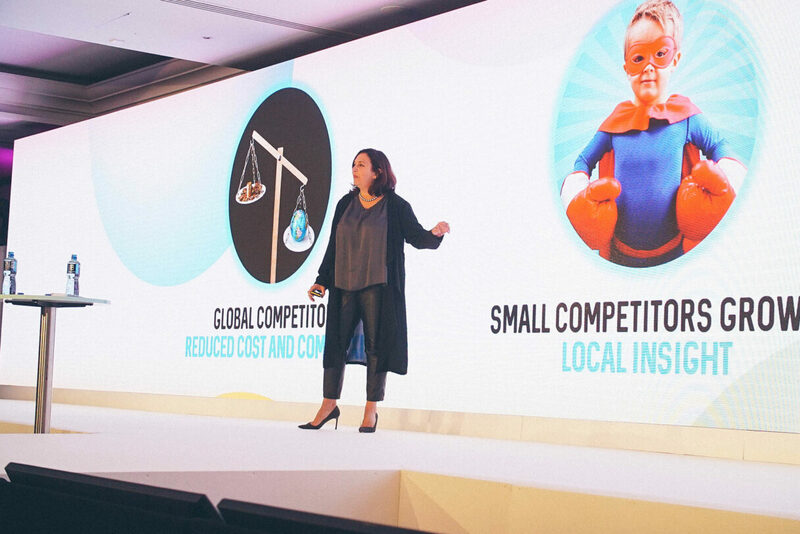 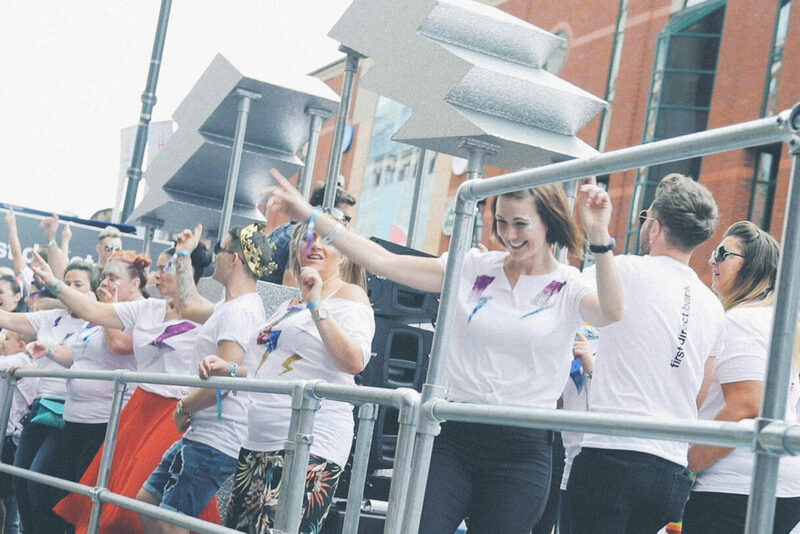 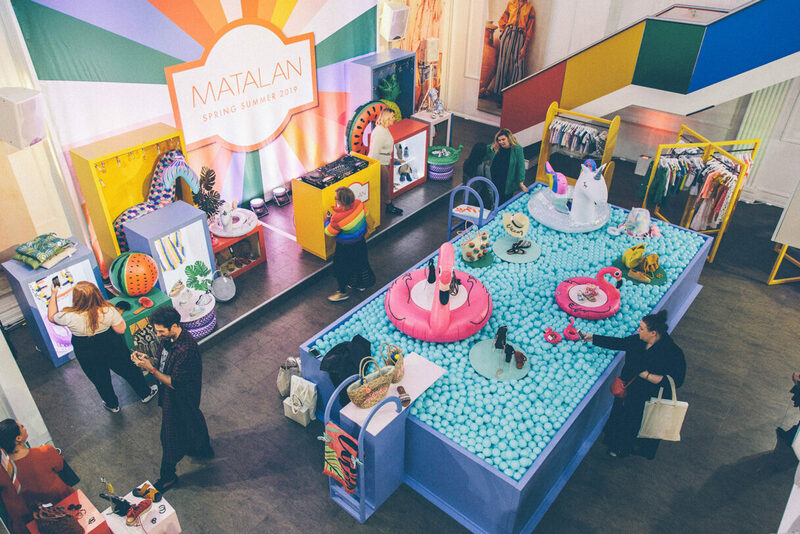 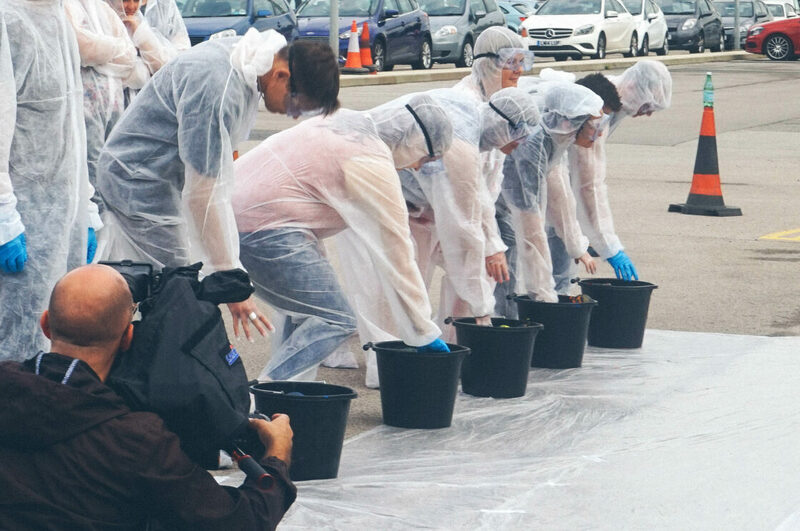 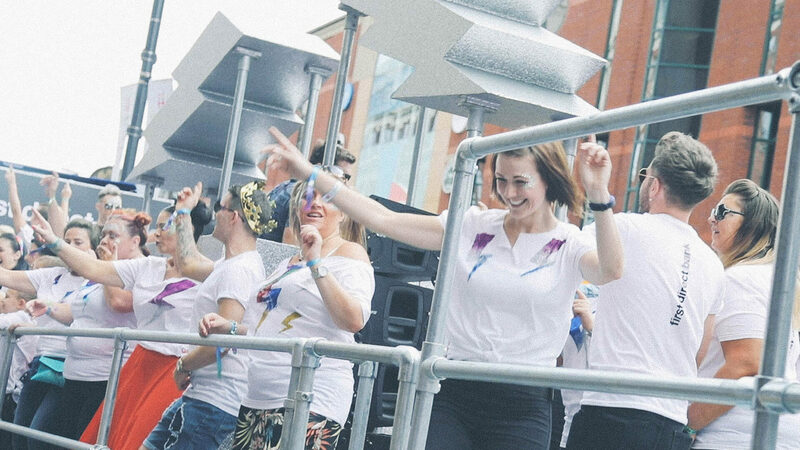 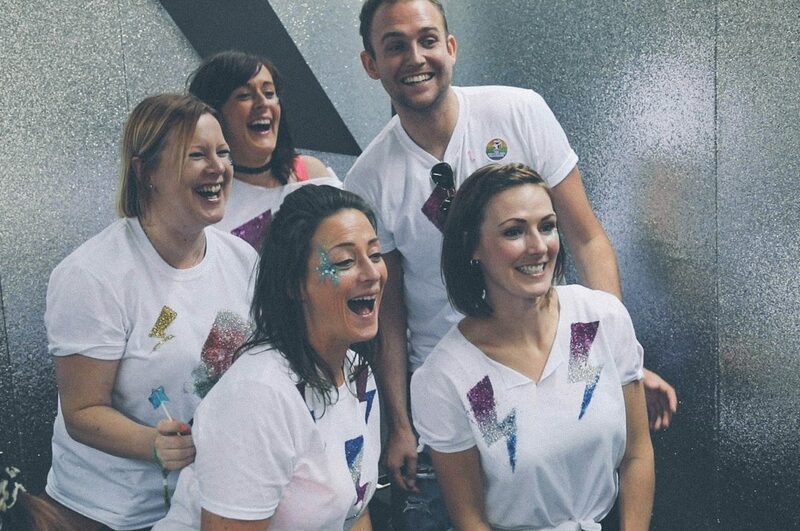 From a 40ft glitter float to an immersive glitter make-over station, we've consistently aligned First Direct's personality with Yorkshire's biggest celebration of LGBT lives. 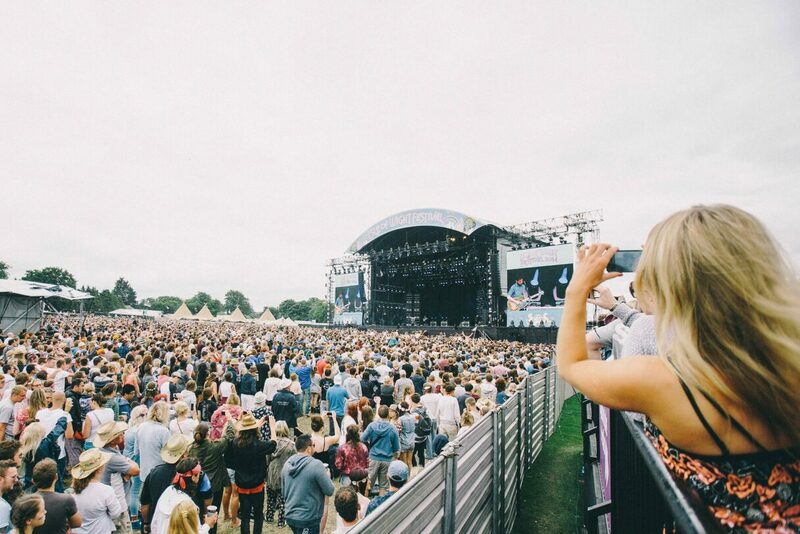 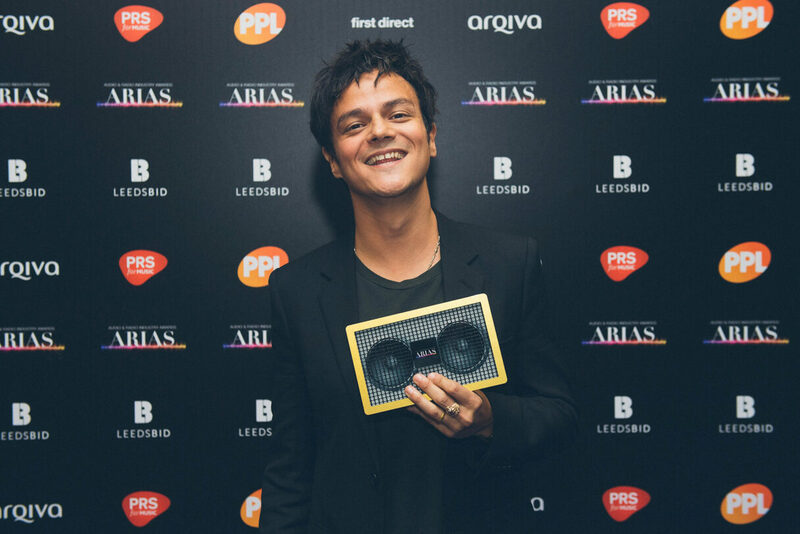 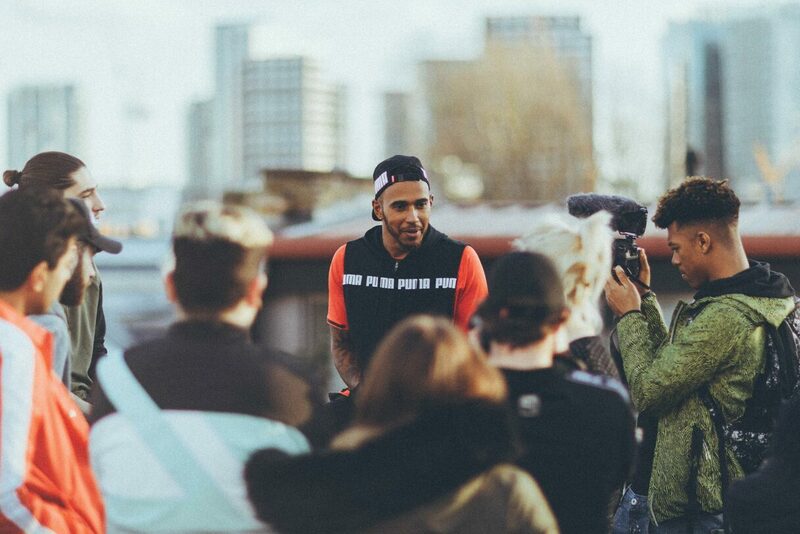 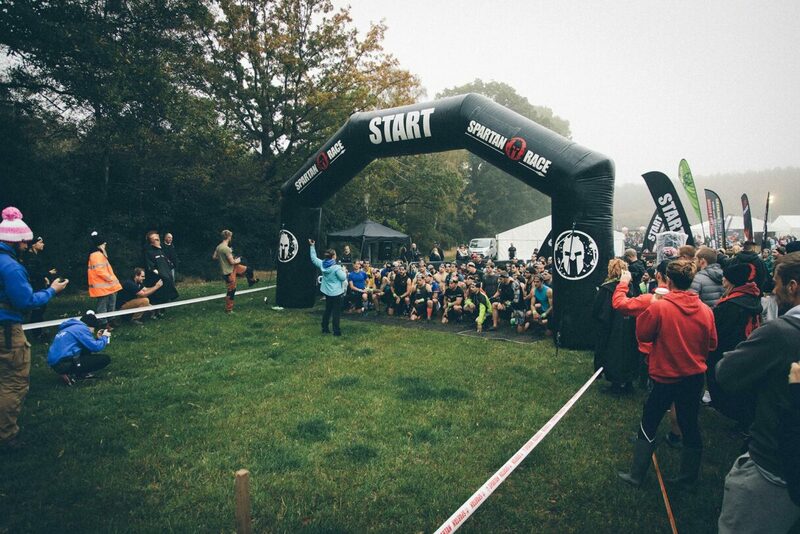 "Thanks again for another great event"